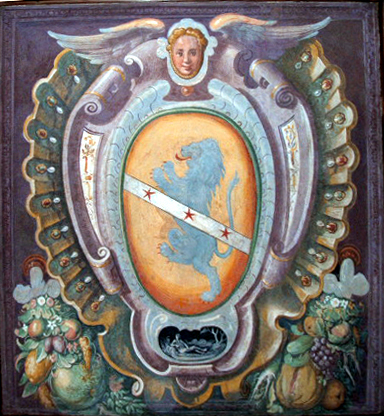 his childhood residence in Florence. Since there are many new readers of this blog, I thought a short primer might be in order. Posts here are all related in some way to a seventeenth century Italian priest named Antonio Neri. Occasionally the connection is tenuous, but always in the spirit of exploring his work and times as he experienced them. The blog is named Conciatore, which was a term used in sixteenth and seventeenth century Florence, Italy to describe specialists who formulated glass. 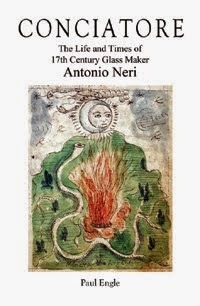 Until very recently, our star, conciatore Antonio Neri, was known almost exclusively as the enigmatic author of the first printed book devoted to making glass from raw materials.